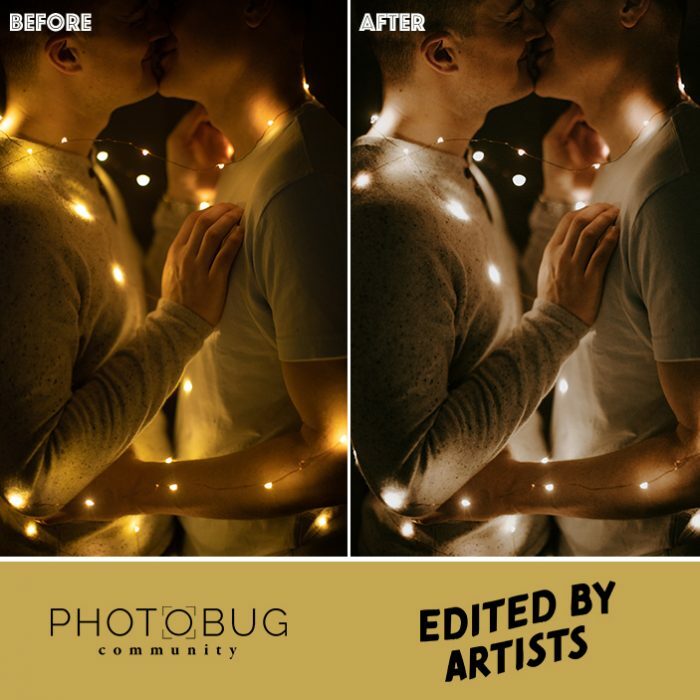 Your search for the best photo editing service is over because we’re here to tell you all about our friends over at Edited by Artists. 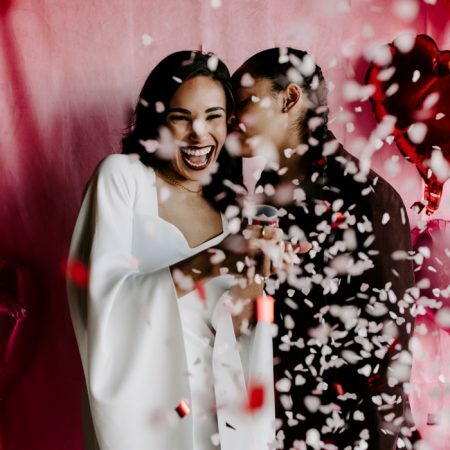 Started by photographers for photographers, the heart of this company beats to the same rhythm as what inspires you to service your couples. If you’re wanting a seamless way to outsource your editing and have a personable experience, then it’s time for you to get to know the editors behind Edited by Artists. 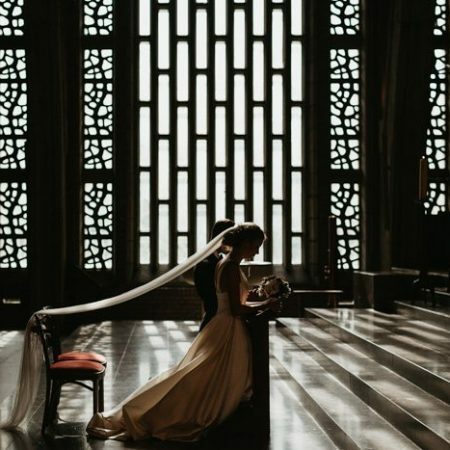 Founded by wedding photographer Sidney Morgan, she was drawn back to behind the screen, where her love for photography began. 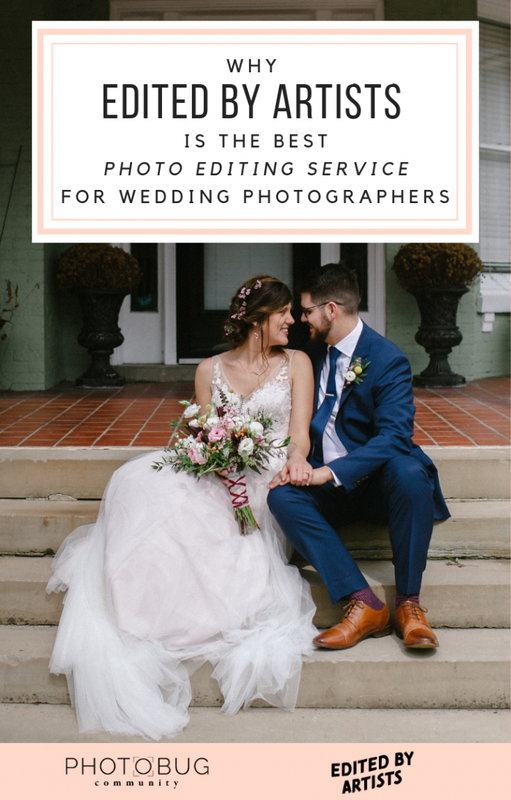 Loving the technique and practice of editing, it became her goal to create an option for photographers who need a personalized and consistent outsourcing experience. Started with taking on some editing herself, now, a year later, Edited by Artists is home to 12 editors. 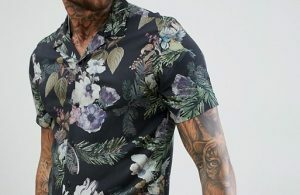 The turnaround time varies on the season, but you will not be waiting on images longer than 10 business days. Yes, you read that right – only 10 days! There are various price points depending on the project and what services you are interested in Edited by Artists completing for you. Culling is $.05 per image submitted and edits are $.38 per image. Even if you’re in a bind and need fast turnaround time, they off rush orders for $25-$50. And if you’re still on the fence, they offer a trial experience where they edit 15 images for free to make sure it’s a good fit! So there’s no need to dive in head first if you aren’t quite ready. 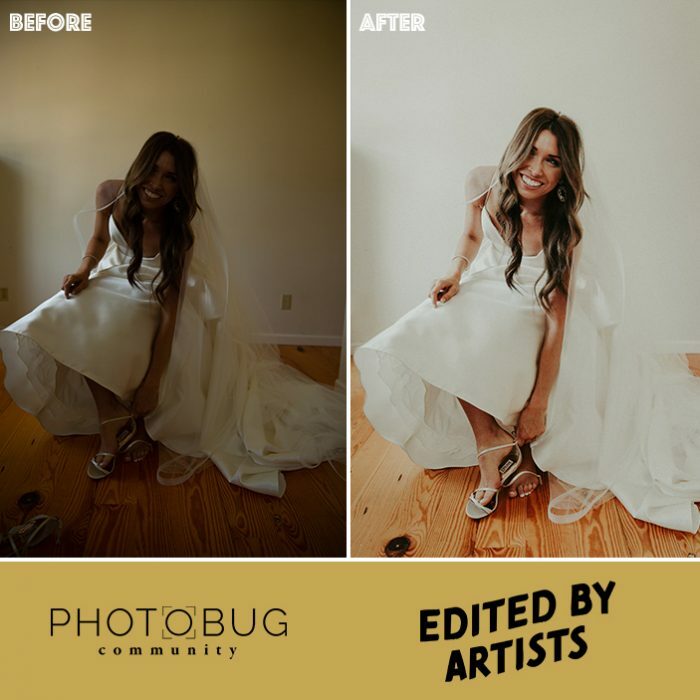 Sidney and her team of editors work with each photographer to nail their editing style to create a final product that the client is pleased with, and they will continue to tweak and adjust until you’re happy, satisfaction guaranteed! 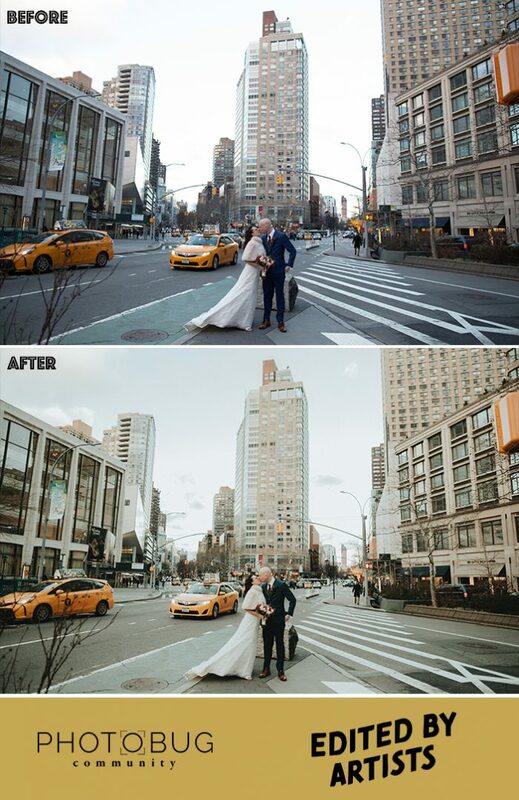 Tackling various lighting situations and editing styles, it is evident that their attention to detail and hard work result in beautifully edited images. The proof is in the pudding, friends. 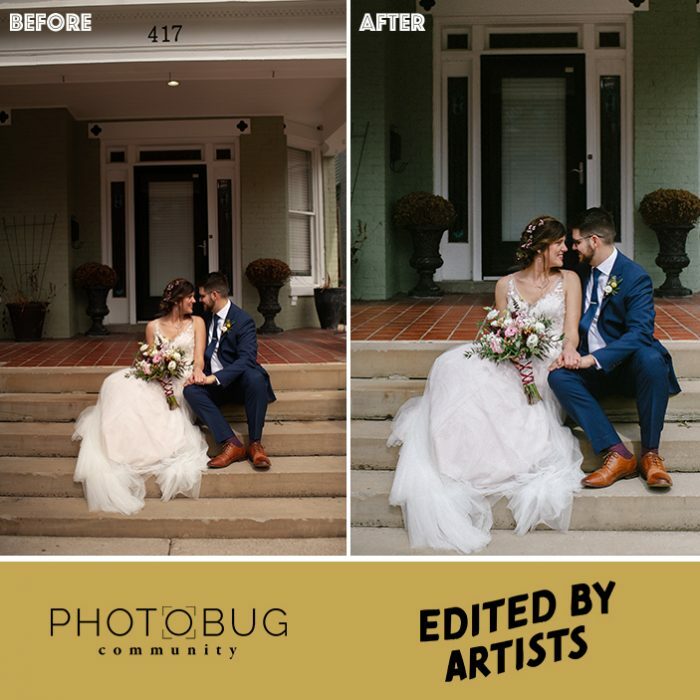 Take a look at some before and after photos and see what clients have to say about their experience with Edited by Artists. “I bit off more than I could chew this past year in terms of bookings but as any business owner knows, it’s hard to say no when clients come your way! I can go out, meet with couples, and photograph them all day, every day, but you know what I can’t do in addition to that? Edit (eat…sleep…do anything else remotely useful with my life). After a previous attempt at outsourcing that ended poorly, I still had a bad taste in my mouth regarding letting a stranger edit my images. With my sanity at stake and deadlines looming though, I decided to give it another shot and contacted Edited by Artists. Within 48 hours, I had gone from an initial inquiry to receiving a test gallery back and was hooked. Their edits = my edits. Galleries seamlessly melded with ones I had edited myself. Now I can continue to go out, meet with couples, photograph them all day, every day but in the back of my mind, also know that while I’m doing all of this, someone on the other end is working on my editing. I’m now twice as productive and have the time back in my life that I can devote to other tasks — business or personal. If you’re ever feeling overwhelmed with your workload, rather than rushing through your galleries and delivering sub-par albums to your clients just to meet deadlines, contact Edited by Artists! You’ll be so happy you did.” -Whitney T.
“Sidney is by far the best editor I’ve ever had. I’ve tried outsourcing to 4 or 5 of the “best” top editing services and none of them have had the quality and consistency that Sidney provides. 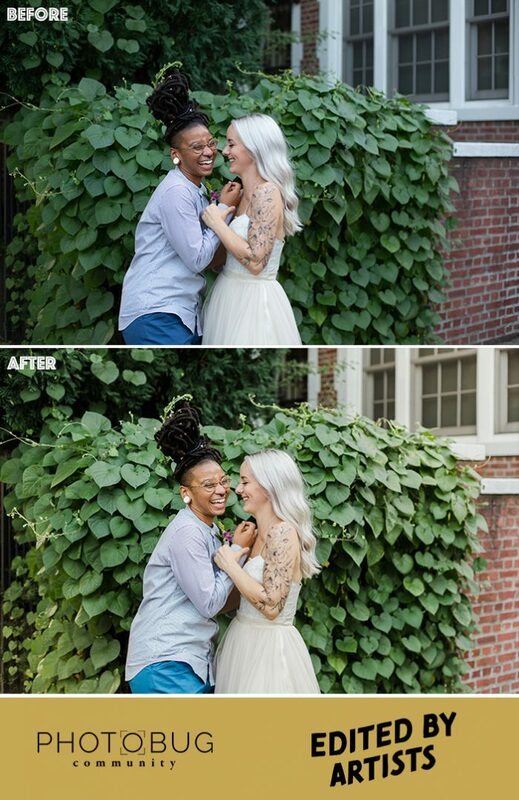 She’s incredibly responsive and easy to work with, and she has an incredible eye for color and getting the contrast and white-balance just right. Her having been a photographer before is an incredible asset, as she knows how to bring an image from it’s raw-state to the beautiful way I envisioned it to look. I’ve gotten images back from her and thought “WOW! 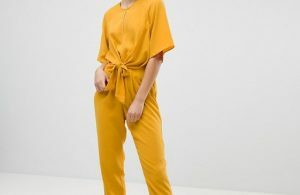 That’s better than I could have even edited it.” She’s hands-down the best investment I’ve made in my business this year.” -Maddie M.
“I have absolutely LOVED working with Sidney! Her work and attention to detail are absolutely amazing. She has easily saved me HOURS of editing time which has allowed me to focus on other parts of my business that will allow it to grow. Outsourcing to her was one of my best business decisions of 2017.” -Candice A. “I was so excited to hear that Sidney started Edited By Artists! 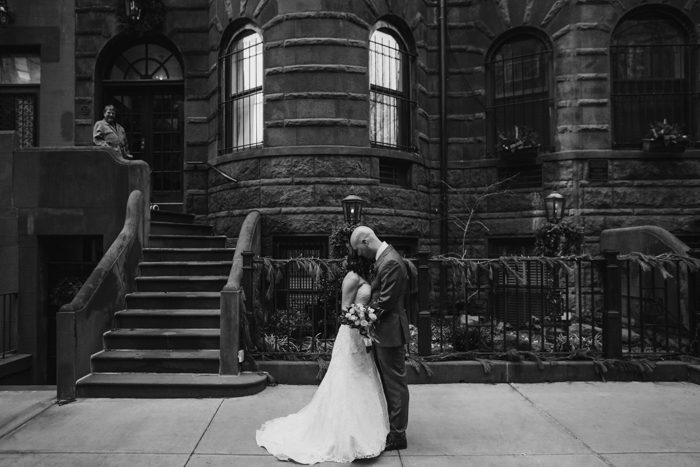 As a wedding photographer herself, I trusted that she (and her team!) would have a streamlined process, attention for detail and color, and excellent communication. She was very communicative from the start and worked with me to get on the right page in matching my editing style and unique preferences. Her turnaround time is so fast and I’ve been absolutely happy with all the work I’ve sent her. 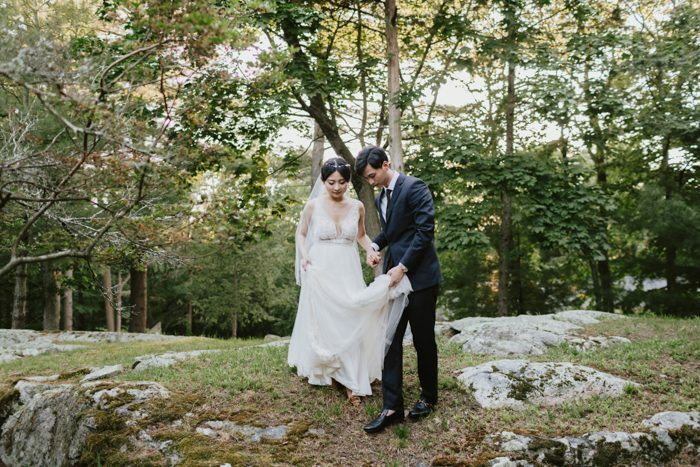 I would highly recommend EBA to all my industry friends!” -Betsi E.
“When you have an editor who is professional, kind, hardworking, responsive and very experienced in photography, you know you’re in good hands. Sidney takes time to understand your style and works with you until you are satisfied. I am incredibly thankful to be working with Sidney because it has been a game changer for my business. Stop your research here. Work with Sidney and her team.” -David C.
“First, let me start by saying that nothing I can articulate here will ever fully represent how much I appreciate Sidney and her services. This woman is a superhero. She is incredibly timely with her replies and is always quick to help walk me through any part of the process that confuses me. Up until this year, I was so reluctant to outsource my images because it was too difficult to let go of my visions and expectations for how I want my images to look. Sidney is the only person that I have yet to trust enough to ensure that my photos are given as much TLC and attention as I would have put into them myself. 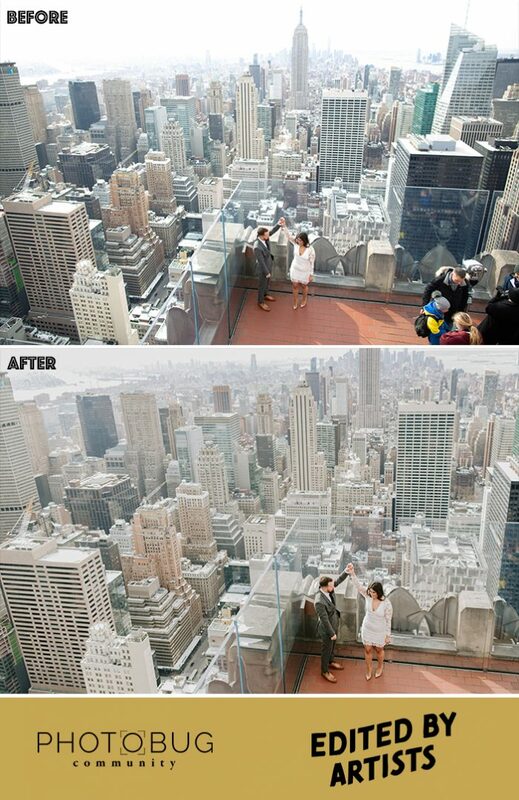 She takes feedback perfectly and will tweak each image until it looks like I requested it to. I even had a technical issue with a gallery after she had completed the order, and she helped solve the issue almost instantly, although it wasn’t even her problem. I’ve sent her three weddings now and I have zero complaints. 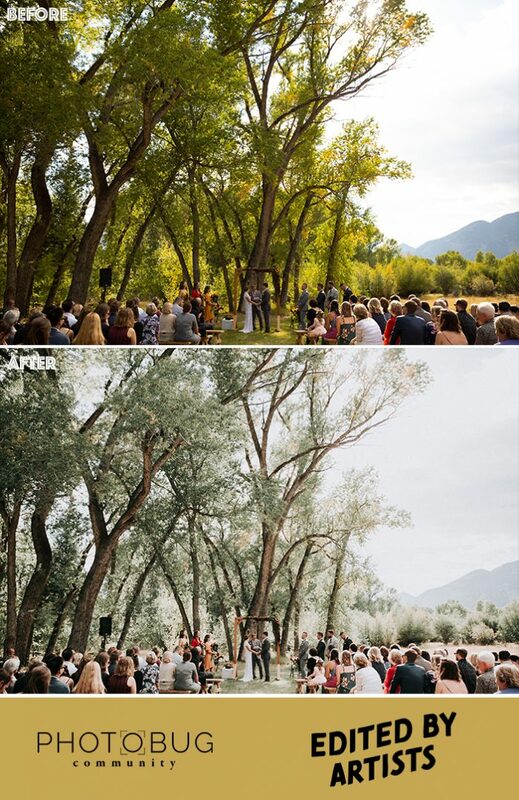 She puts so much of herself into each wedding, whether it’s a difficult job or not – and it shows. I can’t thank her enough. Outsourcing through Sidney has given me the opportunity to stay ahead of my workload, and even enjoy a social life. Again, she’s a superhero and I recommend her to anyone.” -Jacquelyn P.
This post is sponsored by Edited by Artists. 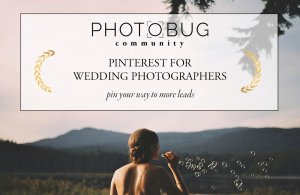 Thanks for supporting brands that support Photobug Community!